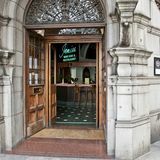 Jamies Ludgate Hill is an elegant wine bar with a contemporary interior serving a comprehensive range of wines. They also have a food menu of British dishes made from the freshest ingredients. 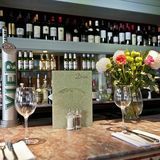 "Ideally located on Ludgate Hill, minutes away from St Paul's Cathedral and St Pauls Underground Station Jamies is the perfect spot for a business lunch and a glass of wine with colleagues in the evening. 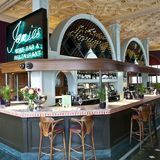 In a grade II listed building, Jamies Ludgate features tall ceilings and a large open bar and restaurant, creating a relaxed atmosphere at lunch and a more 'party' feel in the evening. 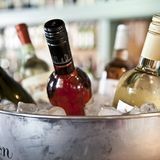 Area bookings in the bar are popular, or if you are looking for something a bit more private, ask about our private function room downstairs - it's great for corporate functions!" What did you think of Jamies Ludgate Hill?